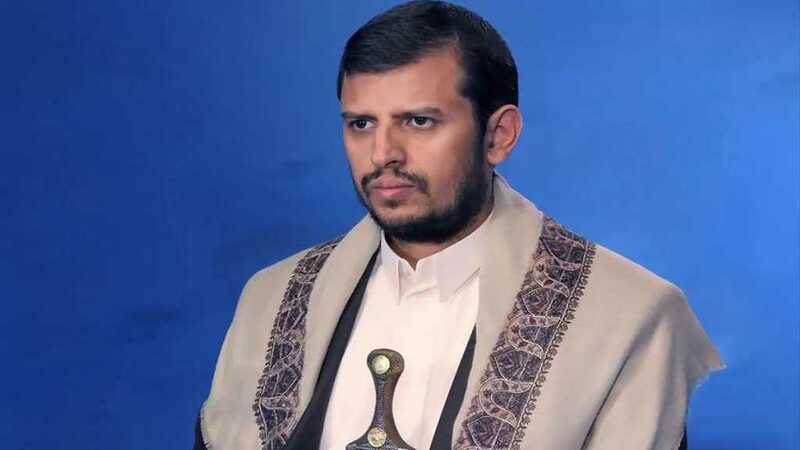 The Leader of Ansarullah revolutionary movement Sayyed Abdul Malik Al-Houthi stressed that the Saudi regime has failed in its deadly campaign against Yemen to achieve its objectives despite enjoying support provided by Washington and other allies. Delivering a speech on the fourth anniversary of the Yemeni nation’s resistance against Riyadh’s aggression, Al-Houthi said Saudi Arabia’s “unprecedented oppression” aimed to divide the Yemeni people and control them in order to serve the aggressors’ interests. “The campaign is also aimed at occupying Yemen and looting it oil resources,” he said. The Ansarullah leader said it was a religious and national duty to keep confronting Saudi Arabia’s agressive behavior. He also condemned the stance of traitors and those irresponsible people who act in support of Riyadh. Referring to Yemen’s former President Abd Rabbu Mansour Hadi, Al-Houthi said no one has the right to sell his country and to waste the blood of his people. Saudi Arabia and the United Arab Emirates, he said, are facing economic challenges due to the campaign against Yemen. Houthi did not elaborate on the matter. “We warn of any military escalation in Hudaydah. The response will extend to the depth of the countries’ capital cities involved in the escalation,” Al-Houthi warned in his speech aired through television and radio stations. “Enemy seeks to fail the Sweden Agreement to occupy our land … but we will fight until the end,” the leader added. Al-Houthi called on his supporters to mass on Tuesday at the largest square in the capital Sanaa to celebrate their steadfastness over the past four years of war.